Dornoch Historylinks Image Library - Dornoch Burgh School class, c. 1900, teacher, Mr W. Shaw. Dornoch Burgh School class, c. 1900, teacher, Mr W. Shaw. 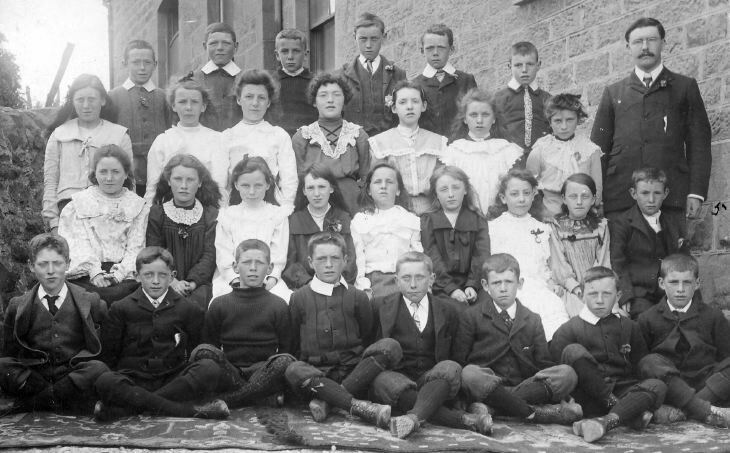 Photograph mounted on stiff card of Dornoch Burgh School class, c. 1900, teacher, Mr W. Shaw.